“Gold Coast Light Rail Project” article has been created and added to GoldCoastLightRail.com.au. Click the picture! 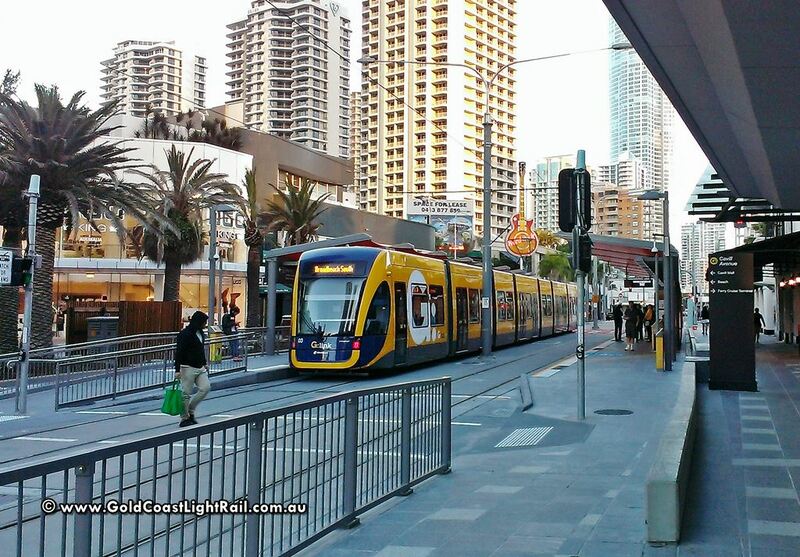 The Gold Coast Light Rail project is scheduled to be implemented in stages throughout the city. Due to the costs of construction (including light rail stations, depots, bridges, tracks, trams and power supply), as well as disruption to both vehicle and pedestrian traffic in the construction zones, it was not feasible to roll out the entire network at once. Further reading.